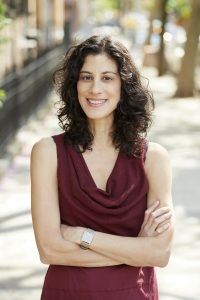 Born in Frankfurt, Germany, and raised in Bombay and New Jersey, Diane Mehta studied with Derek Walcott and Robert Pinsky in the nineties and has been an editor at PEN America’s Glossolalia, Guernica, and A Public Space. Her book about writing poetry was published by Barnes & Noble books in 2005. She lives in Brooklyn, New York.